Stop Missing Out on Life Worrying About Food and Body. You Deserve More. 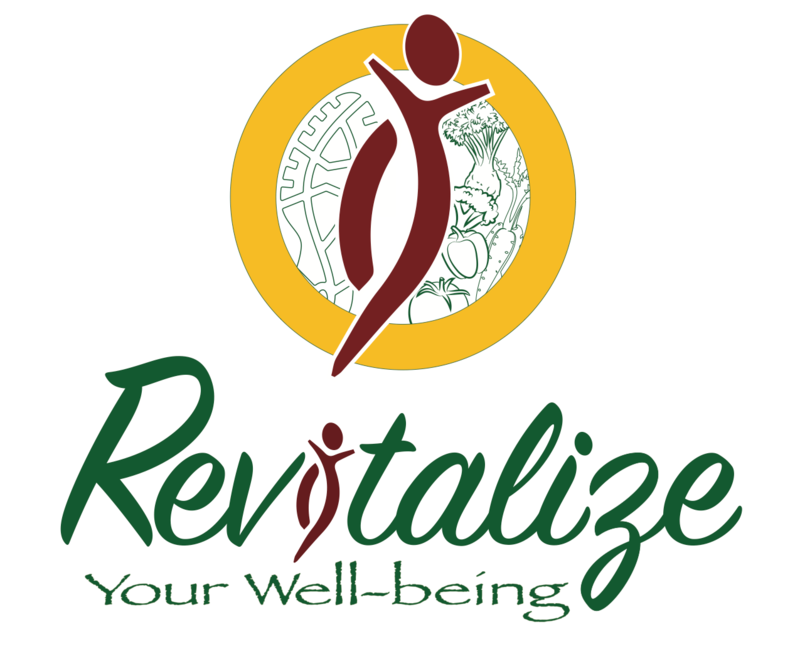 November 29, 2017 revitalizeyourwellbeingLeave a Comment on Stop Missing Out on Life Worrying About Food and Body. You Deserve More. I’m always saddened when I see beautiful, intelligent, compassionate and amazing men and women who spend a huge portion of their mental energy focused on body-hatred and the fruitless pursuit of trying to change their bodies. When you think about the vast amount of time, energy and money that they pour into this…. I’m positive that they could have written a novel, started a business, been more present with their family, or done literally anything else that would actually benefit their lives. (And I speak from experience. 10 years I lost “occupied” over my body and food. Not worth it). However, the thing is, that these messages exist to sell products and to make profit off of people’s insecurities. Or maybe they have a mental illness which tries to convince them of these things. Or maybe they are facing oppression based on their size (which is weight-stigma). Ultimately, at the end of your life, are you really going to be fondly reminiscing about the years you spent fixated on food or trying to change your body? I hope not. You deserve so much more than that. Previous It’s OK to be Uncomfortable With Food & Your Body. You Are Not Alone. But You Can Overcome It. Next Tips for How to Deal with Diet & Weight Talk During The Holiday Season!